Your e-commerce website is just like a regular store when it comes to location. If people don’t come across your store, it won’t generate visits which will lead to a conversion in sales; the same with online stores. Being visible and searchable on the web is crucial to your online store. Your potential web customers will take the first step to use Google to search what they want. In the search bar they will type in keywords that correspond to what they are looking for, and these keywords are what you need to discover to maximise traffic coming into your website. This is why keyword research is important. 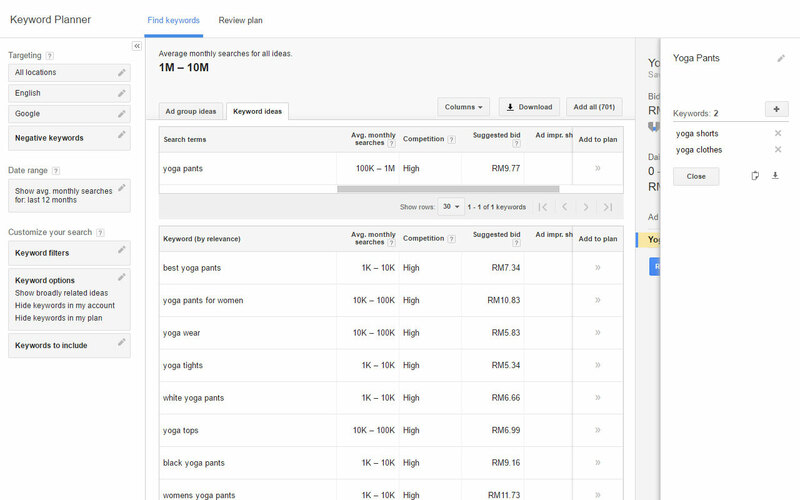 The keyword planner made by Google is a powerful tool that you can use to discover keywords that matter to your online store. A basic requirement for using it is to have a Google account to sign into AdWords. 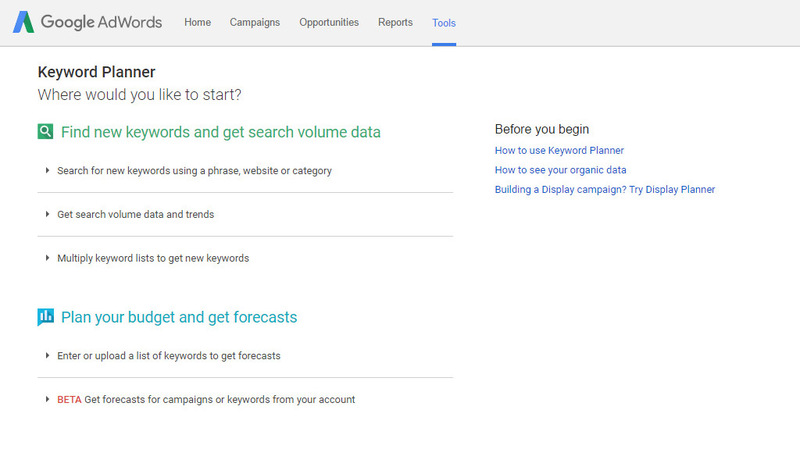 You probably already have a Google account but if you don’t you’ll have to create one before you can proceed to https://adwords.google.com/ko/KeywordPlanner. 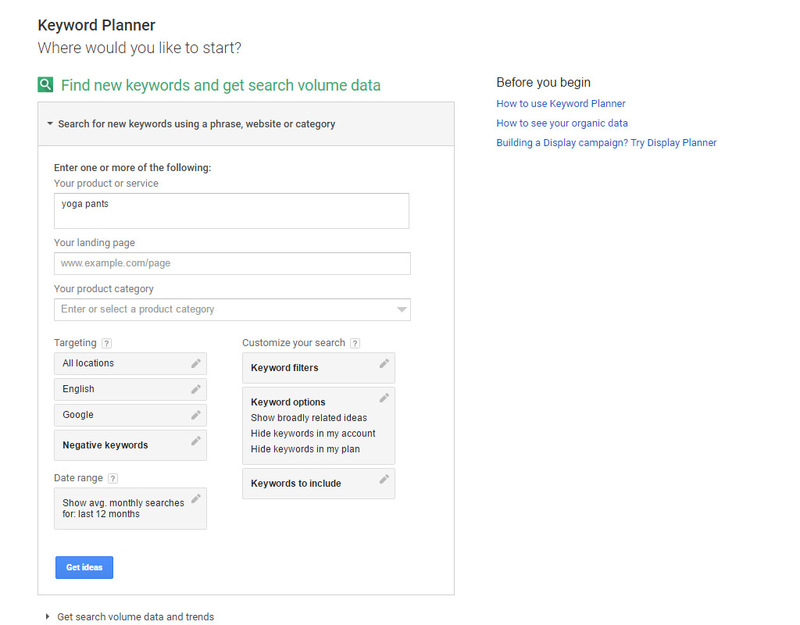 Once you’re on the keyword planner, you’ll be seeing a screen very similar to the one above. There are 3 methods to finding new keywords but we’ll be using the first option which is to “Search for new keywords using a phrase, website or category”. Upon clicking on it will present a form that you can enter your product or service that you are selling (or want to sell). For this example, let’s use ‘yoga pants’. Hit ‘Get ideas’ to move on to the next step. Because you’re searching for yoga pants as a product, you can start to see which keywords are relevant towards it. For example, here are some keyword strings that people use on Google to look for yoga pants. You can start clicking on keywords that you can capitalise on and it’ll be moved to the side-menu on the right. Don’t worry about bidding for the keyword, all we’re doing is creating a list of keyword strings that you can use for new product ideas, meta-tagging, content writing, etc. Next thing to do is to copy that list into a spreadsheet like Excel or Google Spreadsheets and list it down like the above. What you can do now is, determine what you want to do with these newfound keywords. Are you going to retag some of your pages? Are you going to create a new product line? How about a consolidated category list? 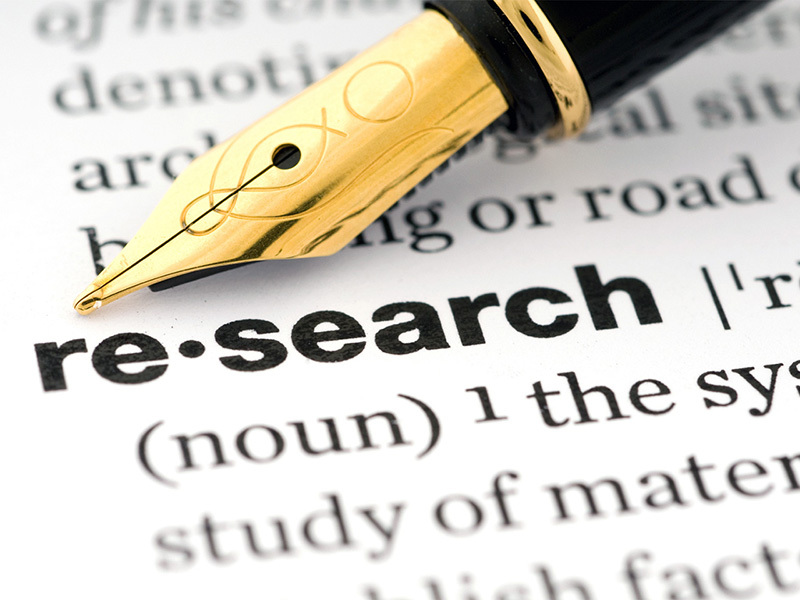 To recap, the motive to keyword research is to find out what users are searching for, in order to get to the products they want. For more e-commerce related content, do check out our other posts. Out of his comfort zone, Jared comes from a project management background. 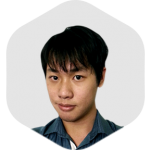 His curious actions have led him to an opportunity to work with the UX team at Stampede.